120 Servings of Wise Shelf-Stable Long-Term Whey Milk. 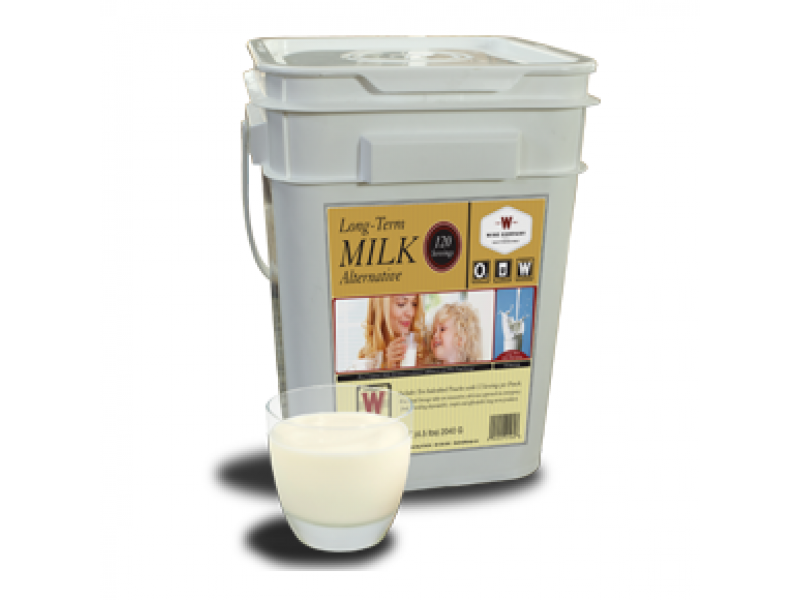 Each individual bucket contains durable Mylar pouches of powdered whey milk that can be re-hydrated in a matter of minutes by simply adding water. This product promises to be a nutritious and delicious addition to your Wise Company entrees and breakfasts. 120 Servings Wise Long-Term Milk 120 Servings of Wise Shelf-Stable Long-Term Whey Milk. 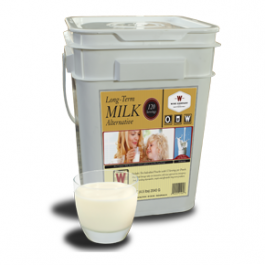 Each individual bucket contains durable Mylar pouches of powdered whey milk that can be re-hydrated in a matter of minutes by simply adding water. This product promises to be a nutritious and delicious addition to your Wise Company entrees and breakfasts.